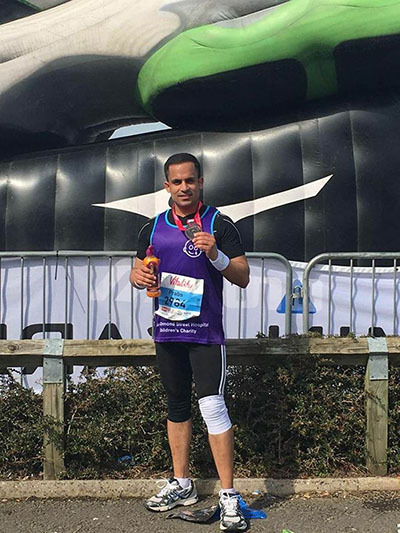 Prabhat Aggarwal, member of the HGF Leadership team, successfully raised £989.44 for Special Needs and Parents (SNAP) and Diabetes UK. Diabetes UK is the leading charity that cares for, connects with and campaigns on behalf of every person affected by or at risk of diabetes. They provide information, help and peer support, so people with diabetes can manage their condition effectively. They are also one of the largest funders of diabetes research in the UK. Well done to Prabhat on his fantastic achievements!